Leverage common and universally used technology — like Node.js and Docker containers — to open your organization up to a much broader range of skills, a larger talent pool, and boosts the value of your existing investments. Domino developers can get access to IBM Domino Mobile Apps add-on, making their trusted, proven IBM Domino apps accessible from an Apple iPad. IBM Domino also replicates data between the server and local version of your applications, so your team can be productive even without network connectivity. CentOS, an enterprise-class, community supported Linux computing platform, provides a lower-cost option for your data center and a wide range of deployment options. IBM Domino evaluates if a node requires repair and corrects the inconsistencies in data, automatically. V10 can also resolve issues like missing replicas and documents, NLOs, and corrupt NSFs and critical out-of-date views. IBM Domino V10 brings dramatically easier integration with your most used applications, services, and environments. You can even call any REST API that you want from your IBM Domino application — bring in Google maps, pull in a Watson API, or even use customer data from Salesforce. Vössing uses IBM Domino to deliver applications that empower employees to work on-the-go. 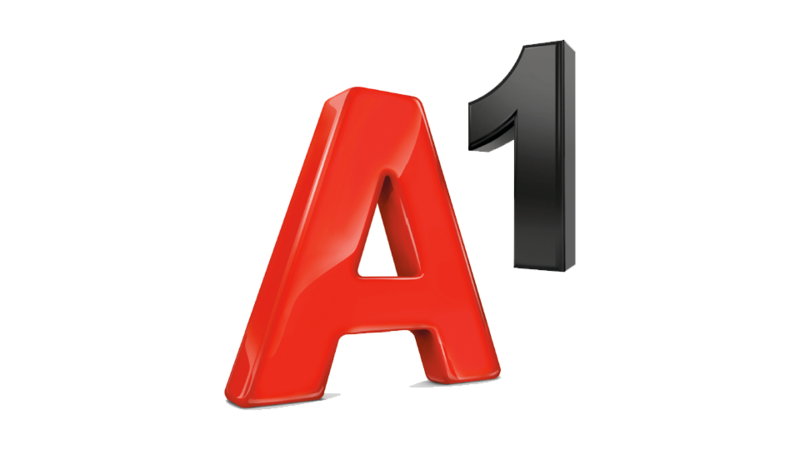 A1 Telekom uses IBM Domino to automate tasks and centralize its data on sales opportunities. Please use the following link to access an index of system requirements for IBM Domino.